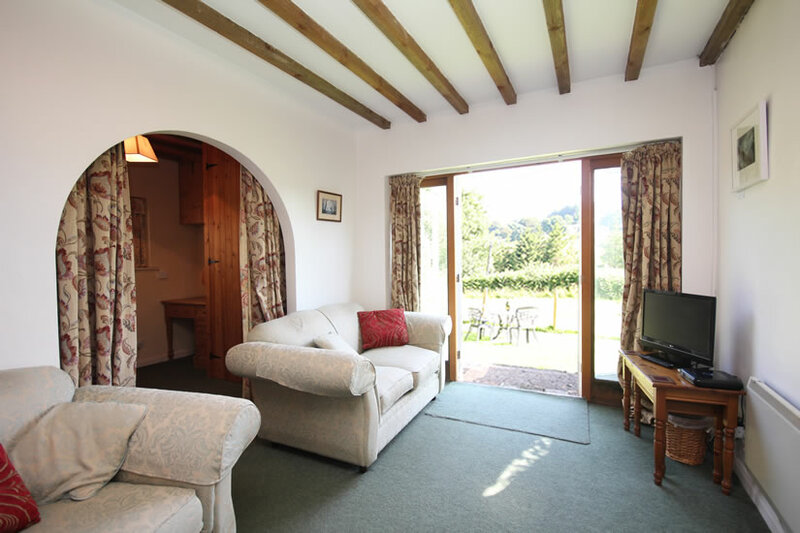 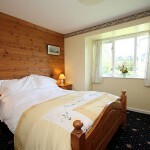 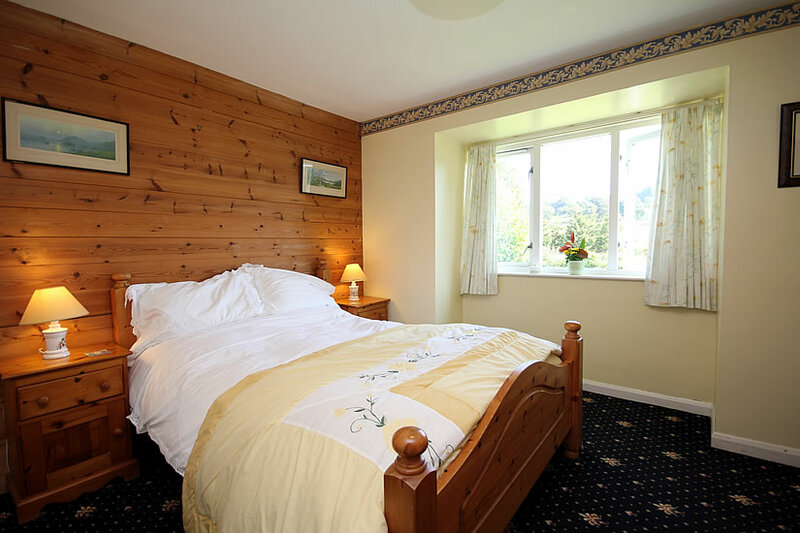 A comfortable cottage sleeping up to 3 people with lovely views and its own enclosed garden. 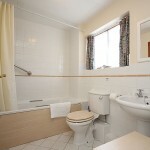 All accommodation is at ground floor level. 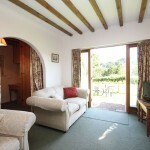 One double bedroom and one single bedroom (off the sitting room). 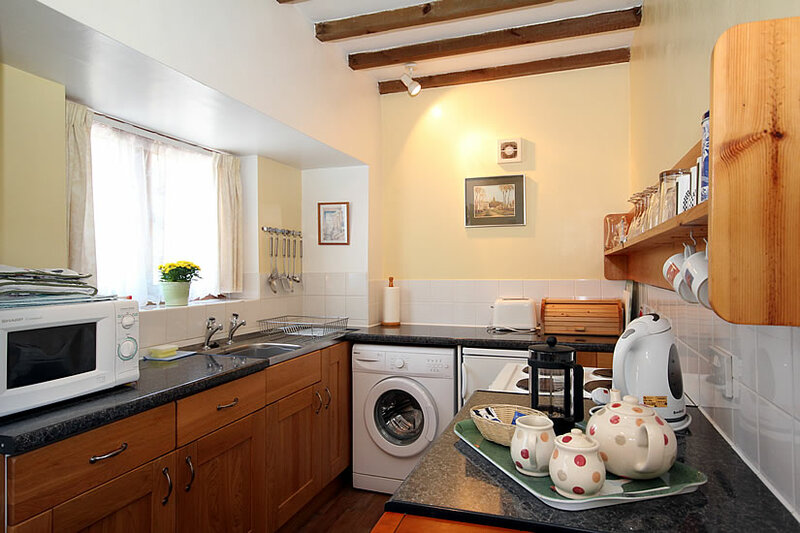 Good sized kitchen with electric cooker, microwave, fridge and washing machine. 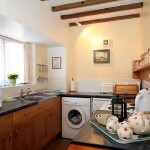 Dining area adjacent to the kitchen. 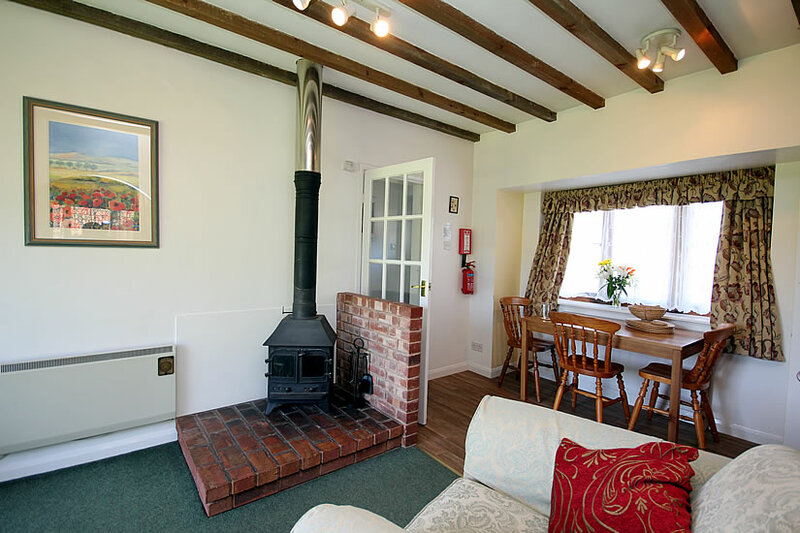 Sitting room with TV & DVD, wood burner and patio doors leading out to the enclosed garden. 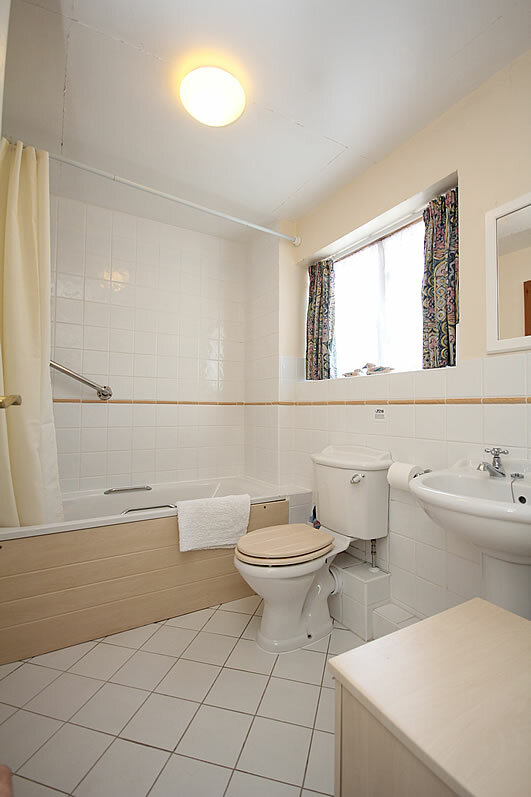 Bathroom with bath, WC and shower over bath. 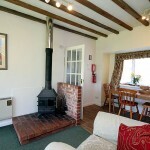 Electric panel heaters in each room. 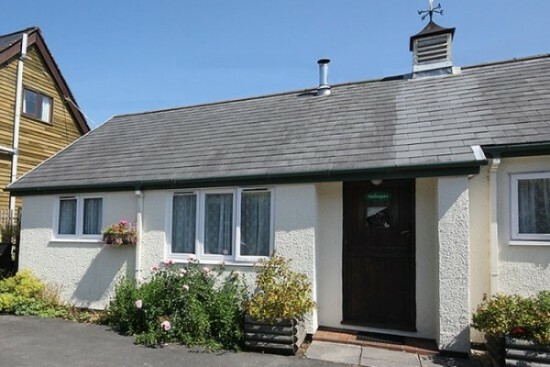 Car parking outside front of cottage.